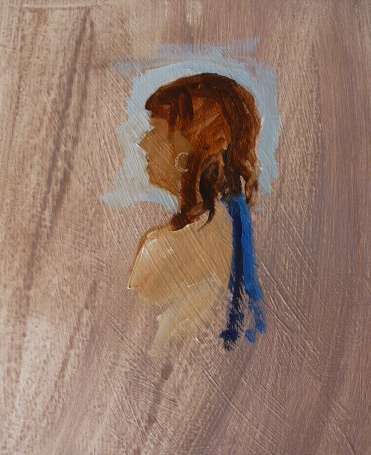 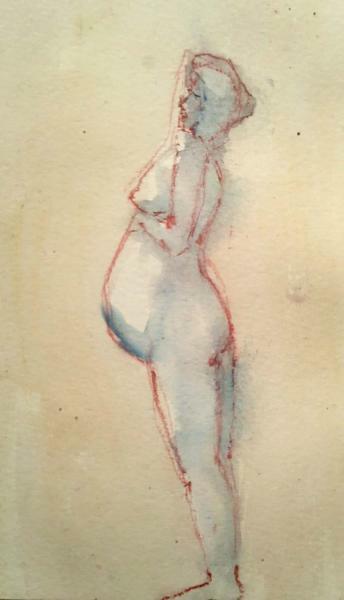 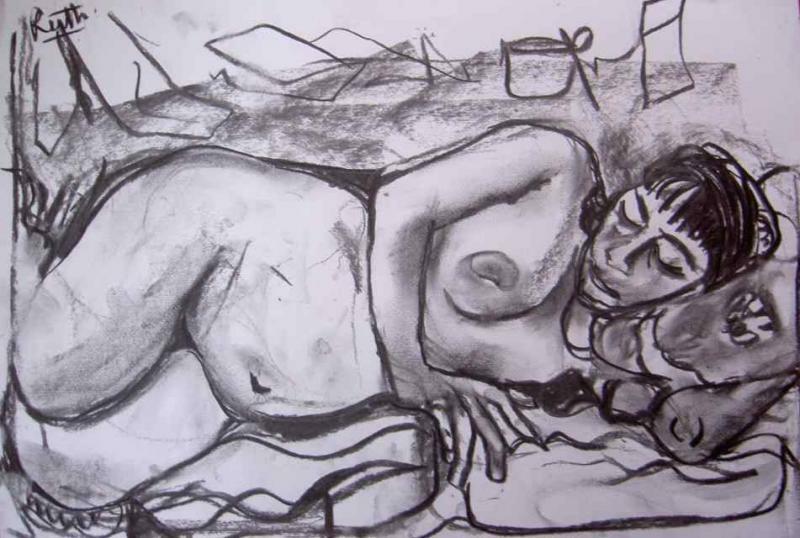 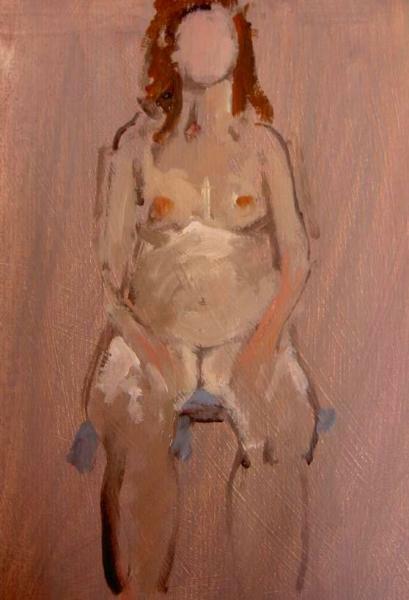 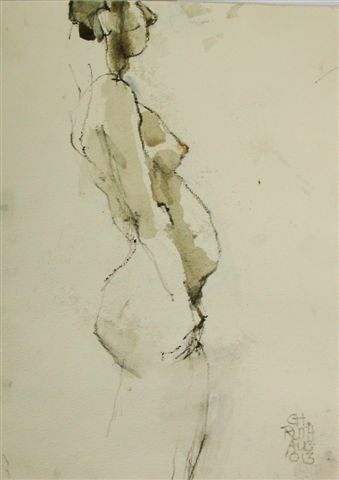 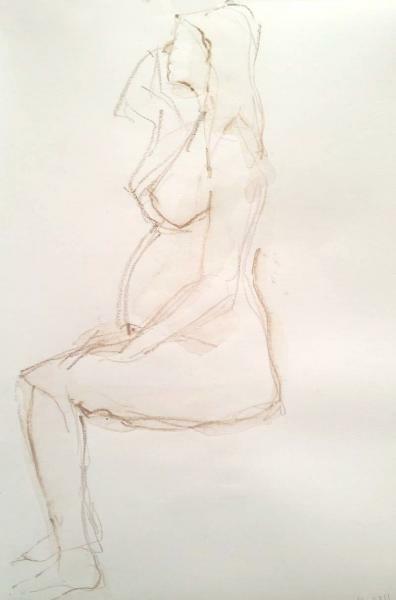 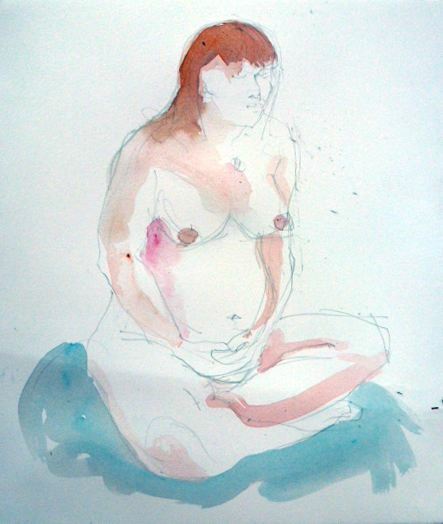 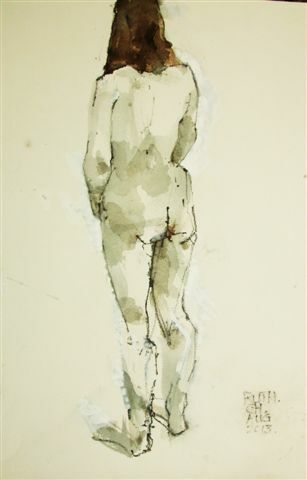 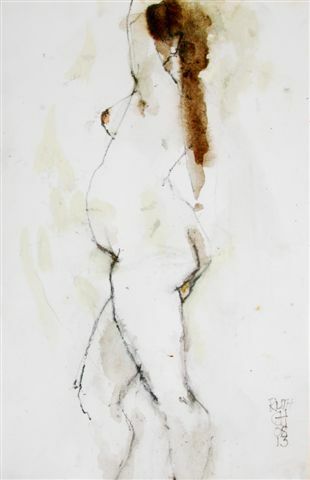 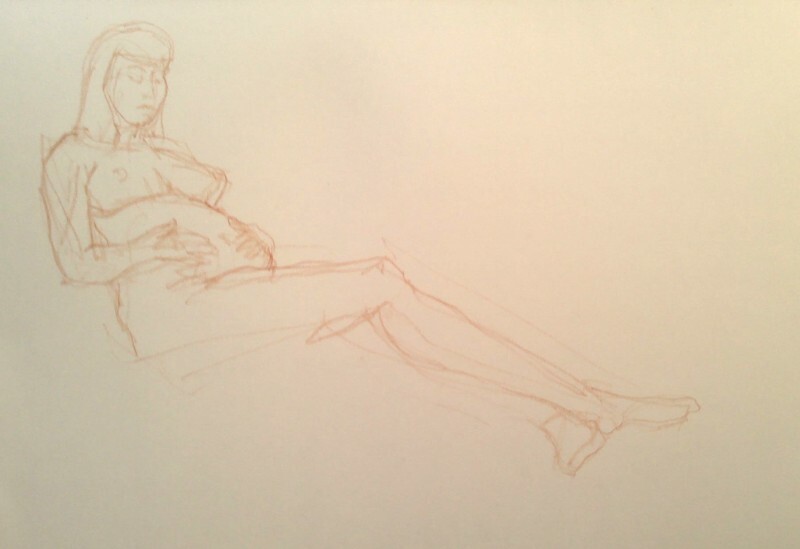 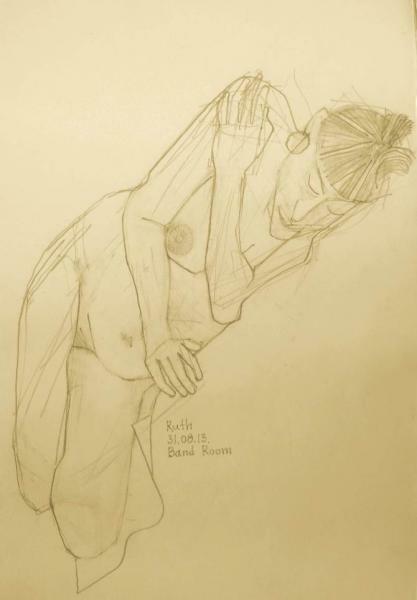 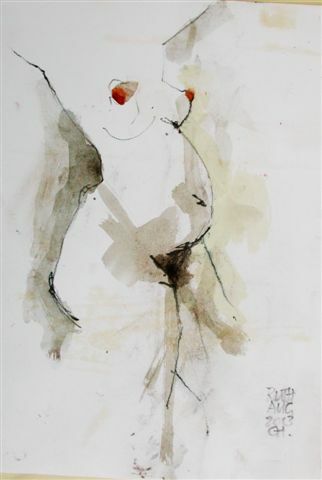 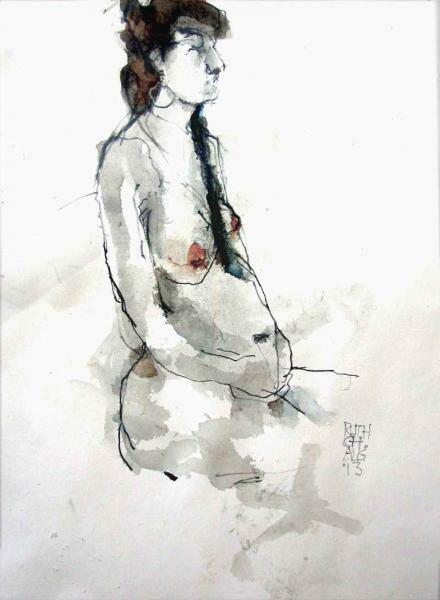 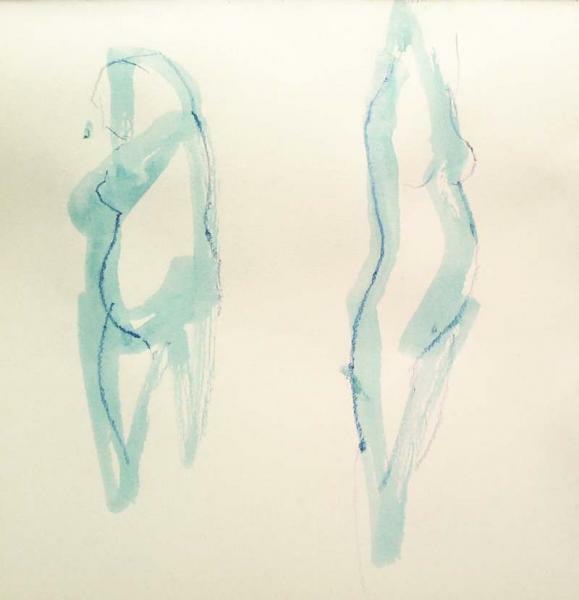 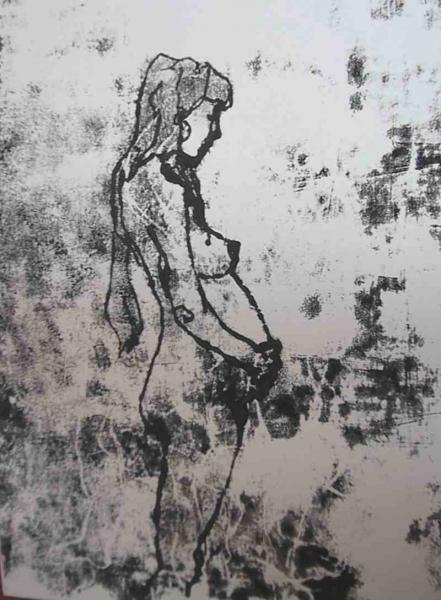 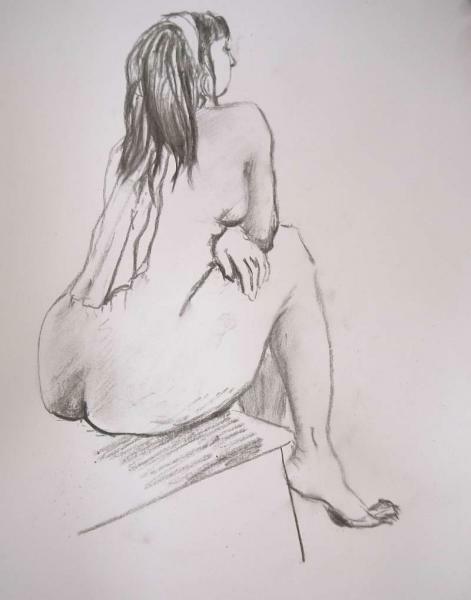 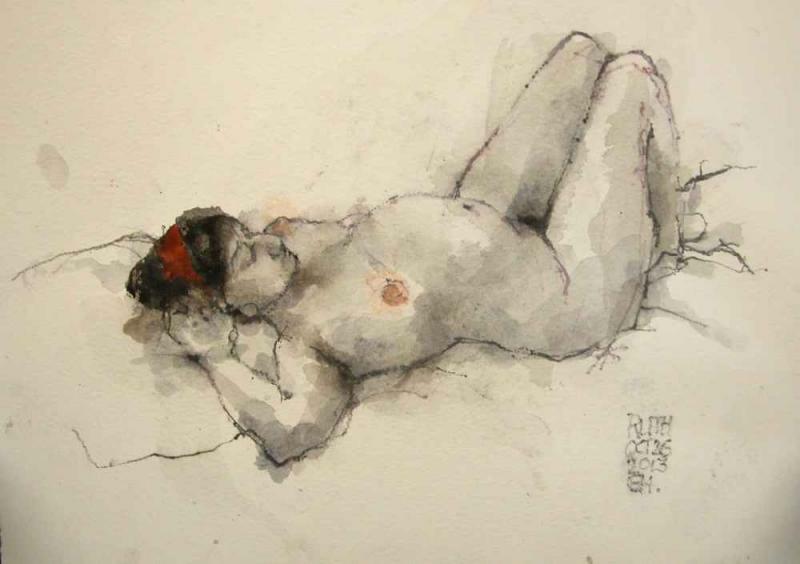 Drawings, sketches and paintings of a first pregnancy in Cornwall - a study in growth. 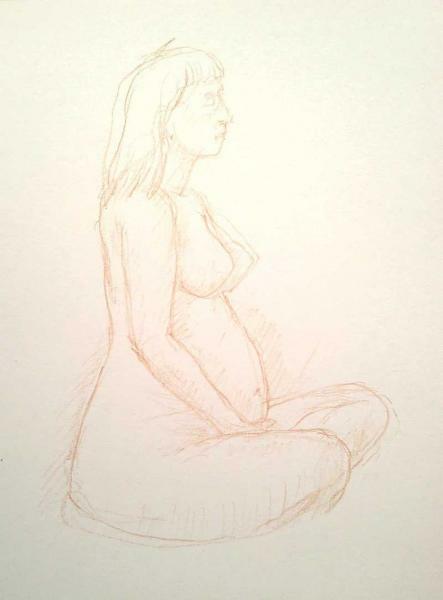 We were lucky to have a pregnant woman pose for us each month up until almost the last weeks before giving birth. 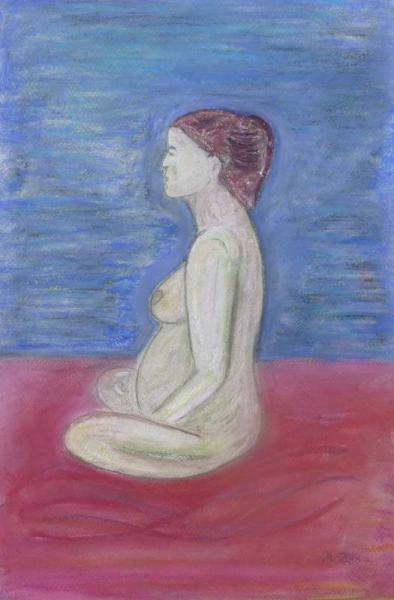 You can see life develop right in front of your eyes, which some people find very moving.